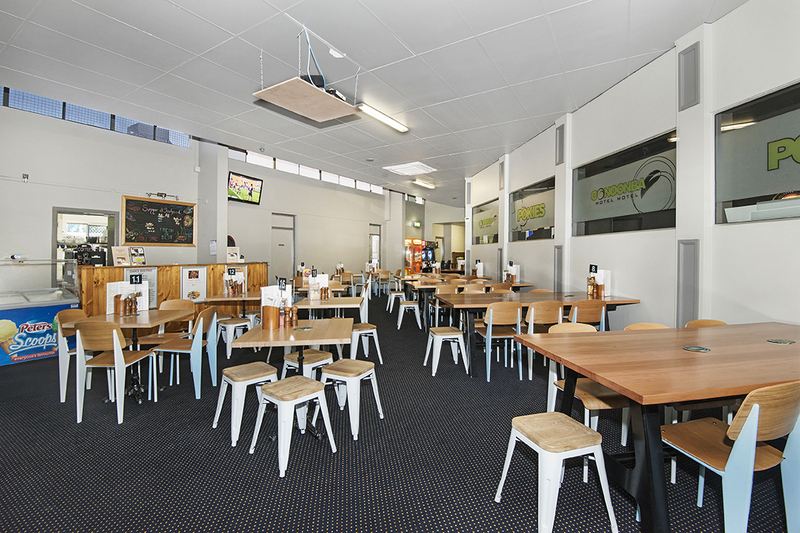 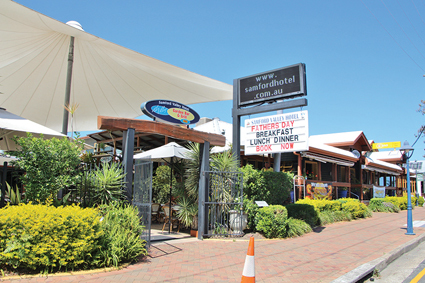 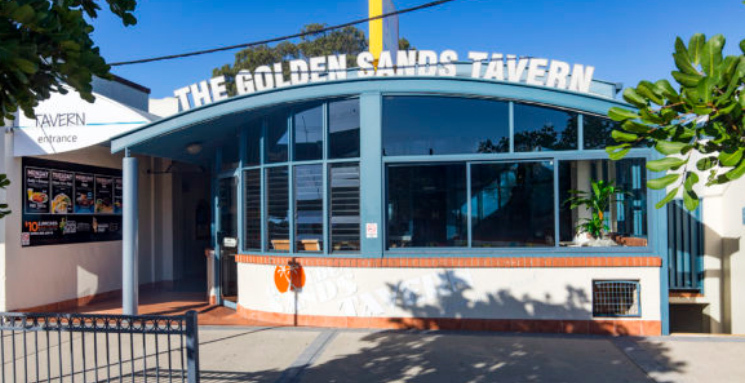 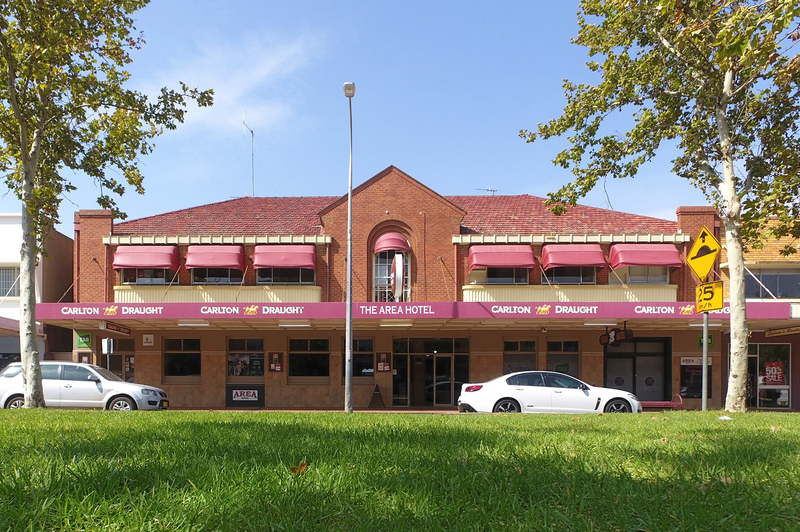 The Area Hotel has a well-balanced revenue mix including 23 poker machines and a 3am liquor licence. 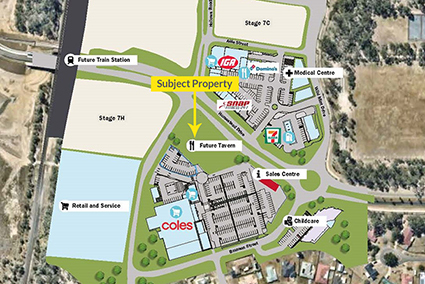 Cleared, level and serviced site adjacent to future Coles anchored shopping centre with projected traffic flows to reach 30,000 vehicles daily. 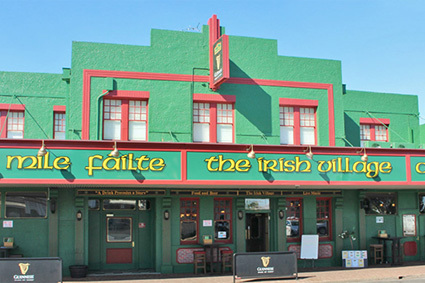 The Irish Village Hotel has a site area of 2023m2 and underwent a genuine imported Irish Pubco fit-out with refurbishments completed in 2017. 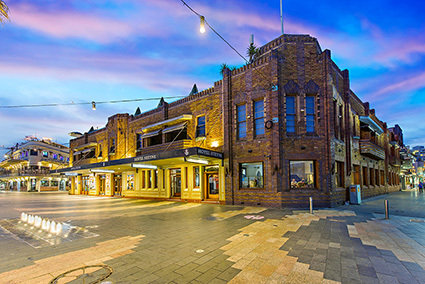 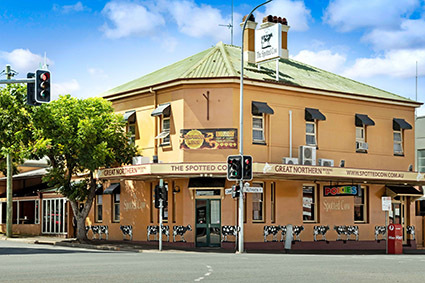 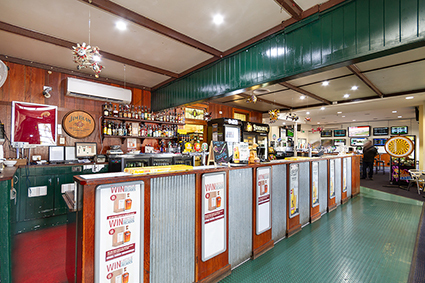 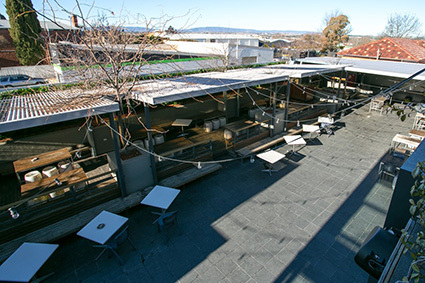 The Spotted Cow sits on a commanding corner position on the main street of Toowoomba CBD with a high traffic flow. 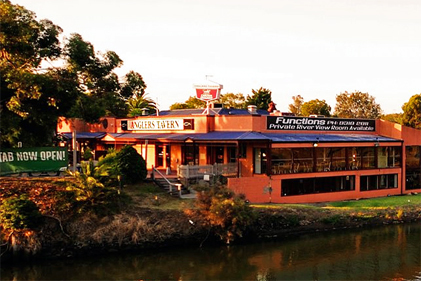 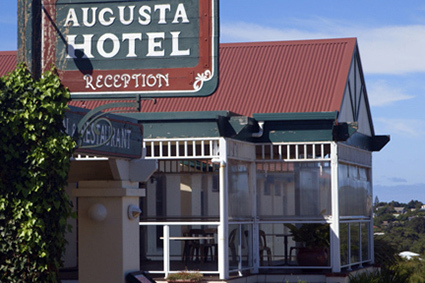 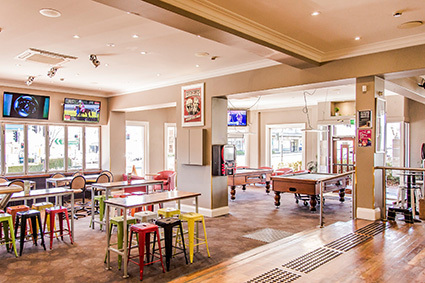 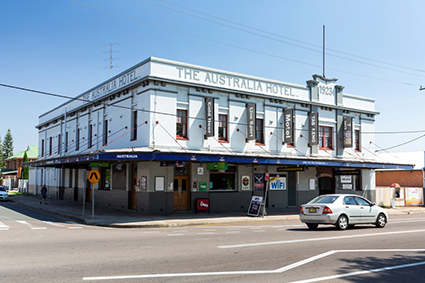 Augusta Hotel is in the heart of Augusta WA, occupying 11 titles with consistent trading circa $4m annual turnover. 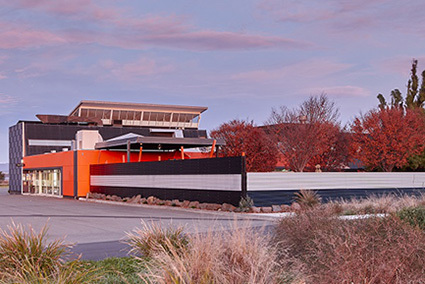 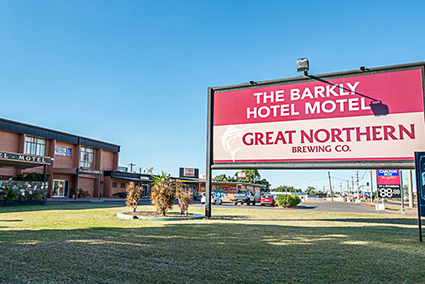 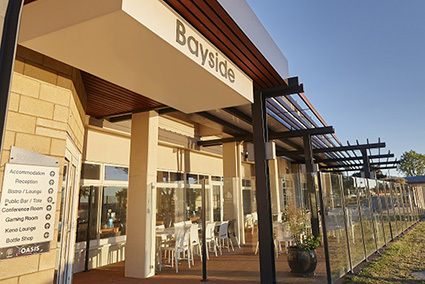 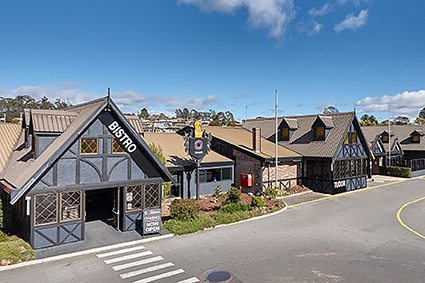 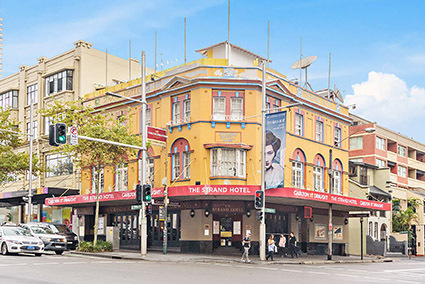 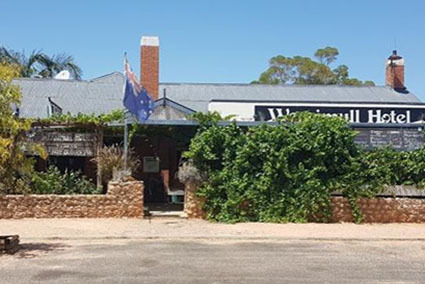 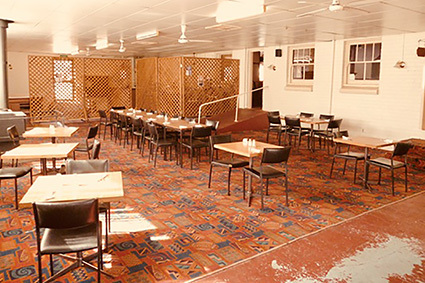 Substantial regional hotel including licence with 30 GME's, located in a growing regional centre with strong local economic and population demand drivers. 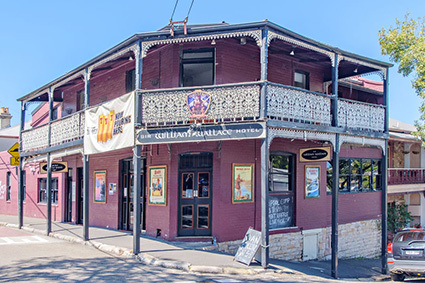 Hotel Orange is a freehold pub with upside, featuring bar, bistro, beer garden, multiple balconies and large function room. 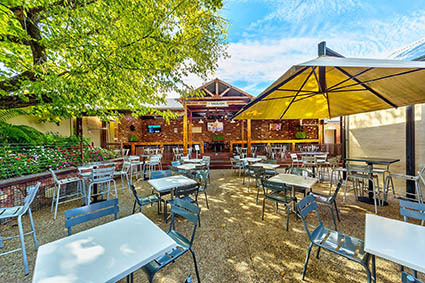 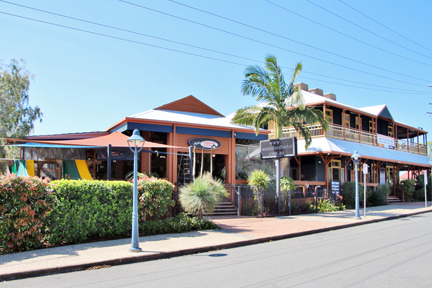 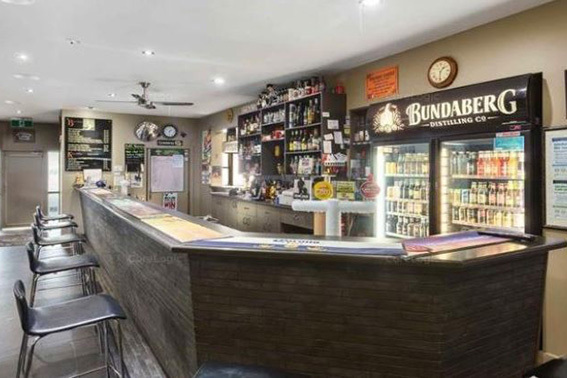 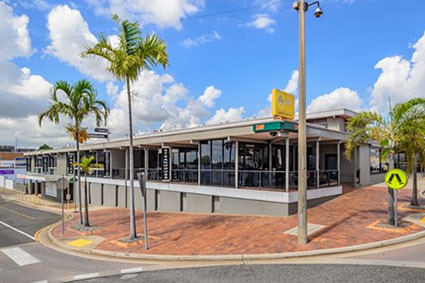 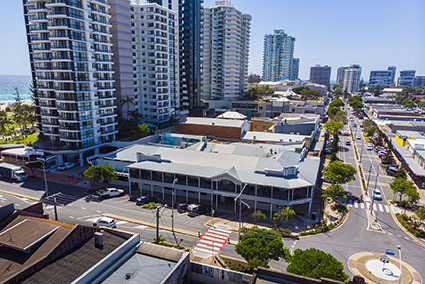 The Oonoonba Hotel has a proven consistent trading performance with multiple revenue streams, on a large corner block located 6km south of Townsville CBD.